The original EXEL Nordic Walking Tips/Asphalt Paws from Finland! 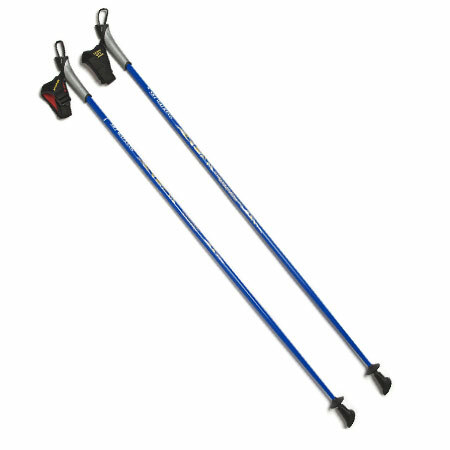 Ideal for Nordic Walking on pavement and other hard surfaces – including leave no trace hiking on rocks. Longer lasting than the cheap rubber tips coming in from China. 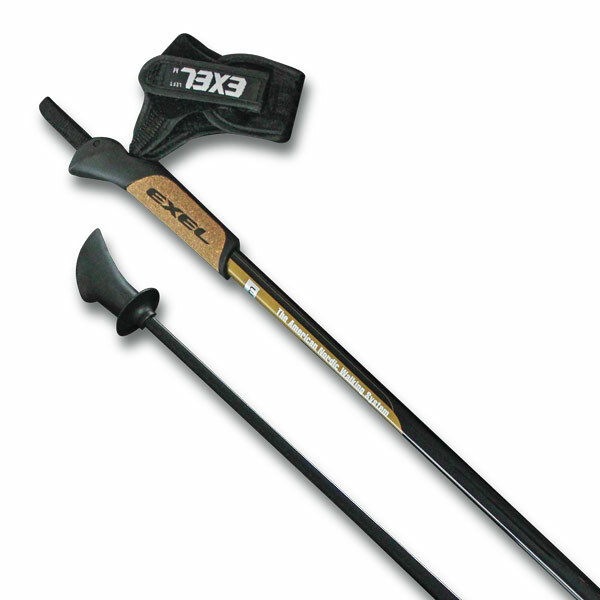 The American Nordic Walking System and WWW.SKIWALKING.COM LLC are the only source in North America for EXEL Poles and EXEL Nordic Walking Tips/Asphalt Paws. $12.95 per pair. 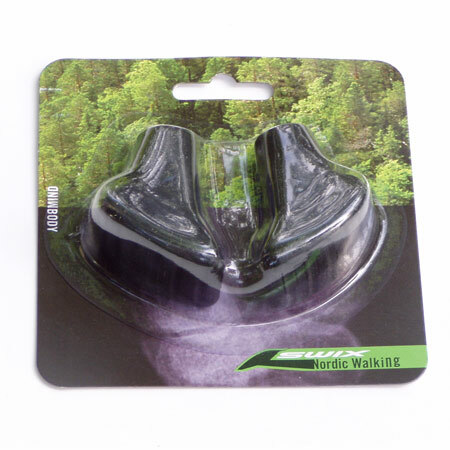 These boot-shaped Rubber Nordic Walking Tips/Asphalt Paws fit ALL Nordic Walking Poles equipped with standard Nordic Walking metal tips from EXEL. 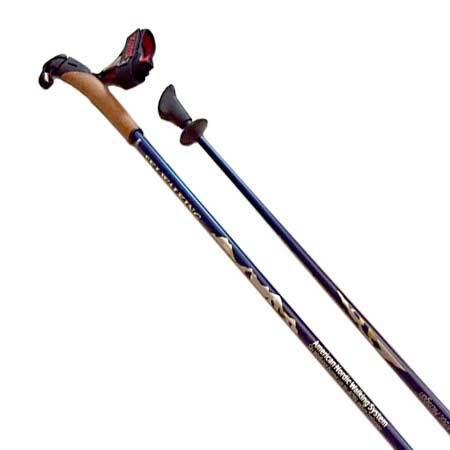 They may not fit cheap/flimsy collapsible poles from Leki, Black Diamond, Keen, York, Exerstrider Poles, REI and other collapsible poles – all of which are now being made in China. Always keep the toe of each boot/paw angled back behind you when Nordic Walking. 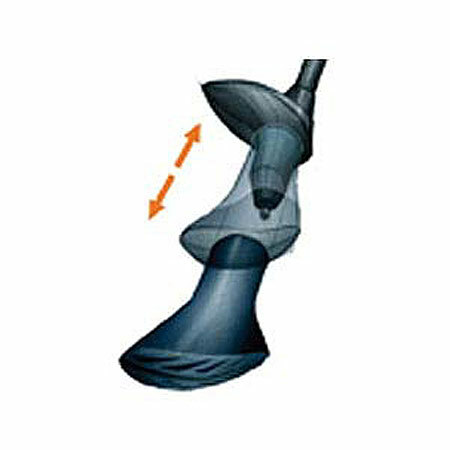 EXEL Rubber Tips are longer lasting and much more cushiony than the cheap rubber tips from China.